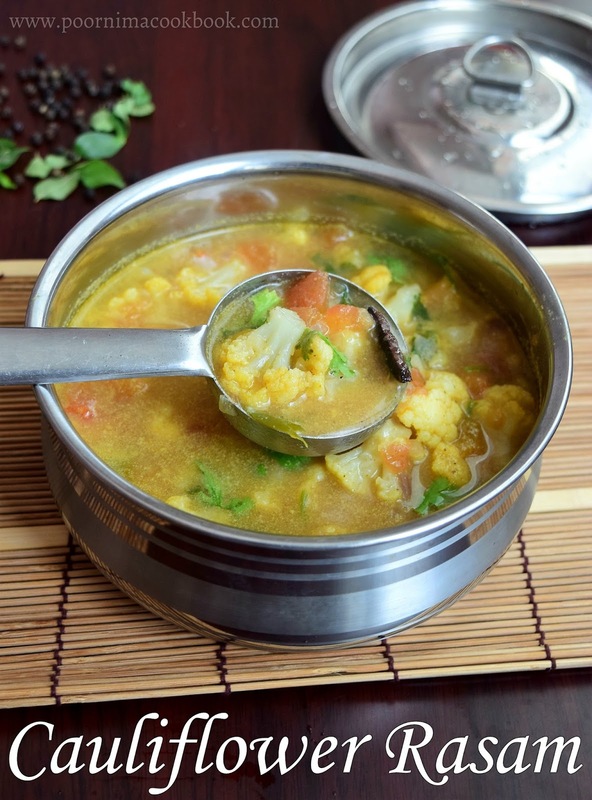 This rasam is full of flavour with crunchy cauliflower and spices with the mild touch of coconut milk in it! 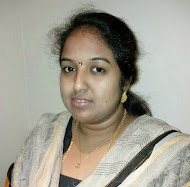 I learnt to make this rasam / soup from my mom. 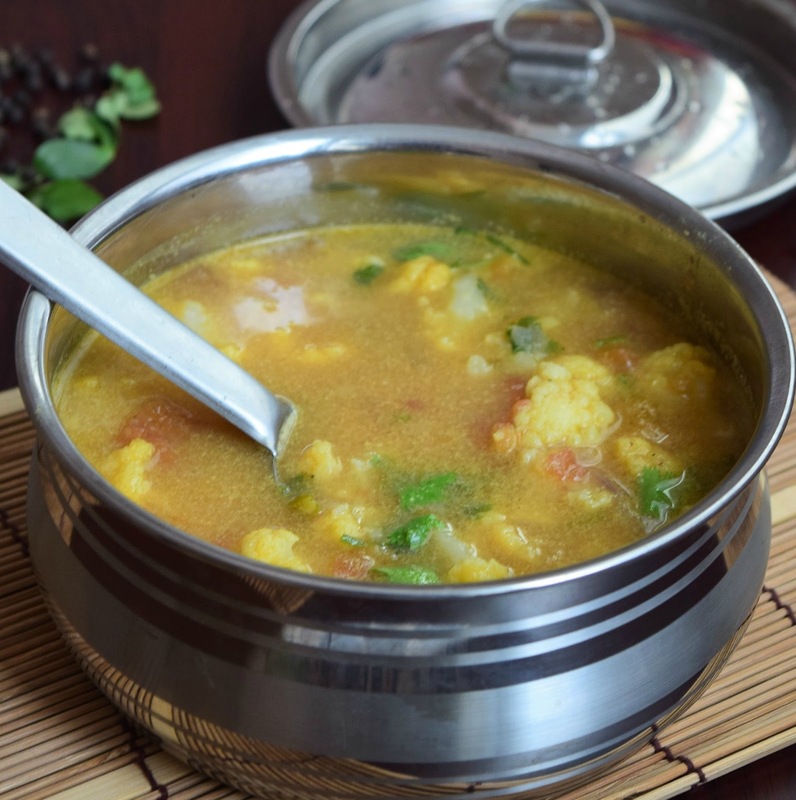 She used to prepare this cauliflower rasam with rice accompanied by spicy potato fry, which is a comforting simple meal,liked by all in the family. Whenever I prepare this my childhood memory comes back to me. Pressure cook the dhal seperately and keep aside. Grind cumin seeds and pepper into coarse powder. Extract milk from grated coconut and keep aside. Heat oil in a kadai, season it with cinnamon, cloves and fennel seeds. Once it crackles, add the chopped onion and green chillies. Sauté well till it becomes translucent. Add tomatoes and salt. Stir well till it becomes soft. Add cauliflower florets, 2 to 3 cups water and turmeric powder. Give it a mix. Close the pan with the lid and allow to cook till the cauliflower becomes soft but firm. Once it is is done, add cooked dhal, cumin pepper powder, coriander leaves, curry leaves. Mix well and bring that to boil once. 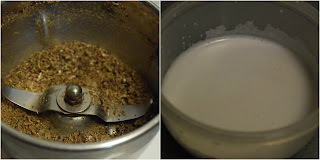 At last add coconut milk; mix well and switch off the gas. 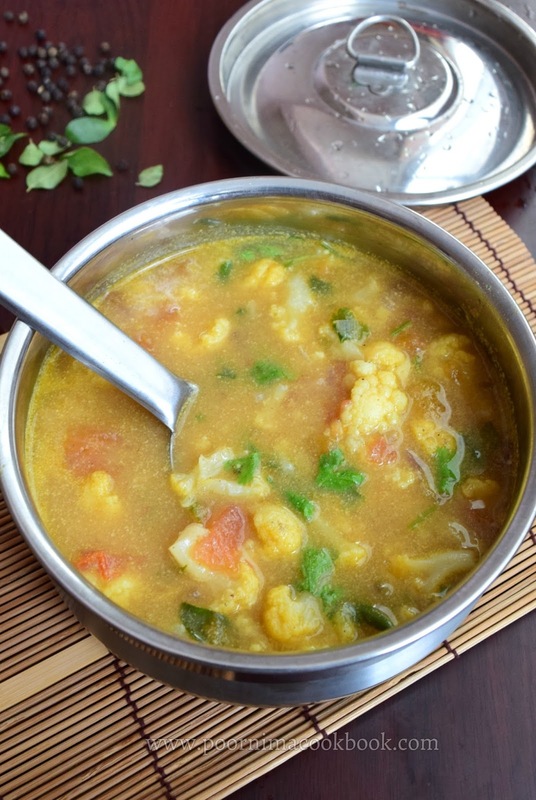 Flavorful and tasty Cauliflower rasam is ready. Serve hot with rice or serve it in a cup to have it as soup. Adjust green chillies and pepper amount according to your taste bud. 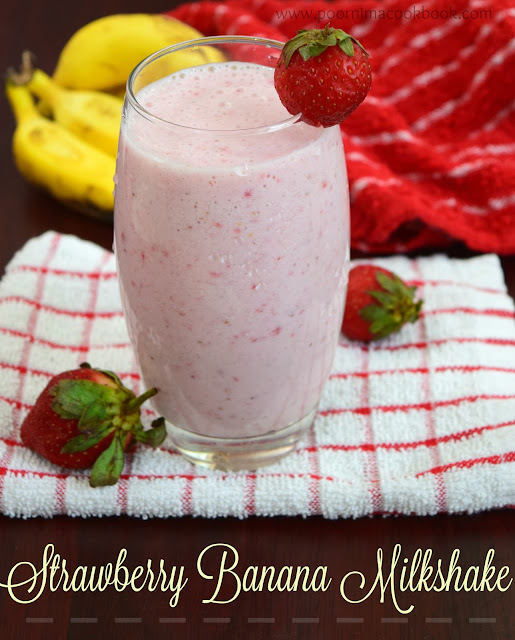 Adding coconut milk is optional. Instead of toor dhal, you can use moong dhal.